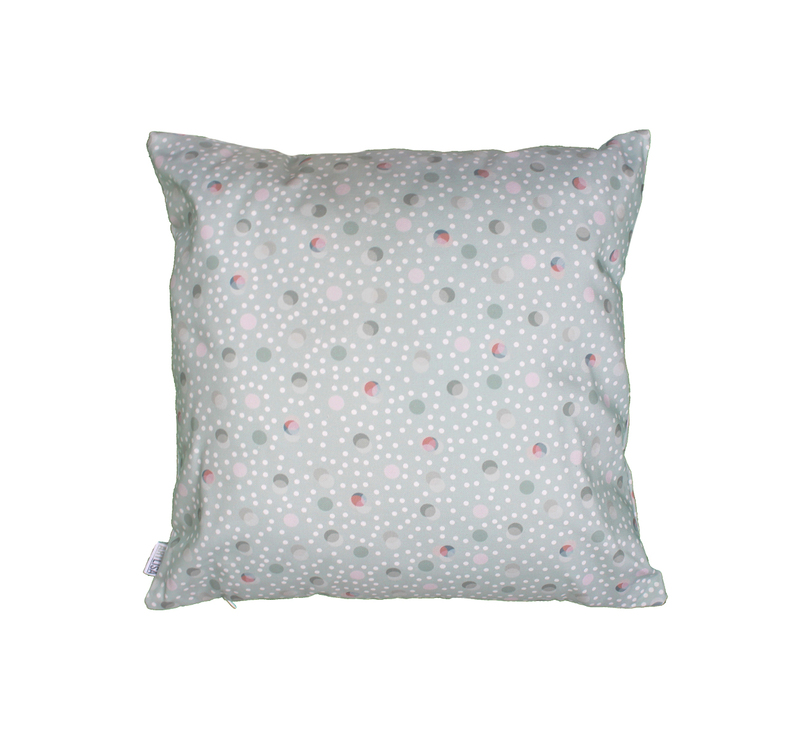 This cushion's design was inspired by the Ella Cushion. 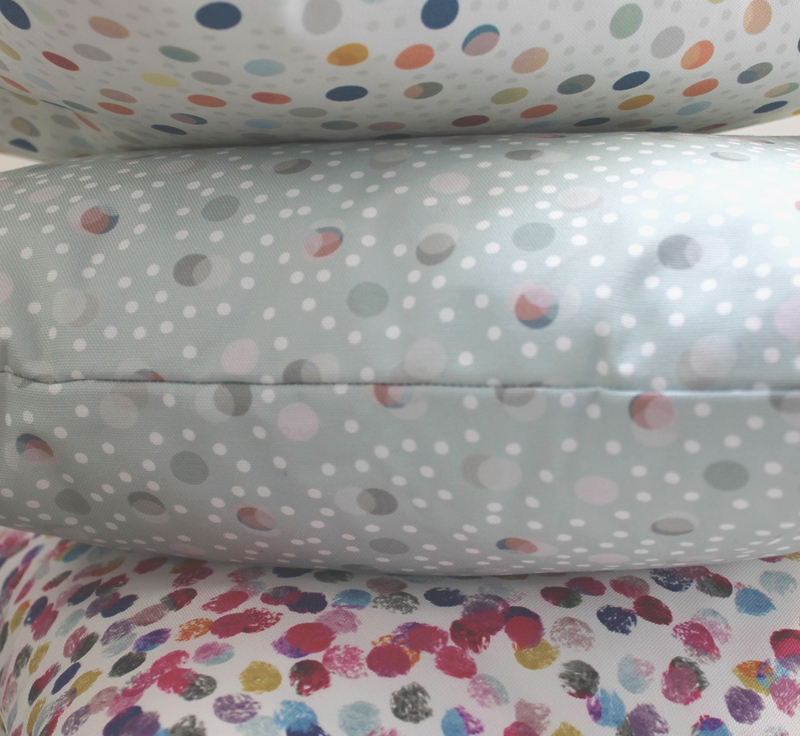 Art Lisa finds layering spots creates something original - she finds the colours in the Robin Cushion give you a feel of warmth. Inserts are included. All cushions are printed on 100% cotton, 1/2 Panama. They are printed using reactive inks which boast superior wash and rub fastness along with greater colour vibrancy and softness on the skin.